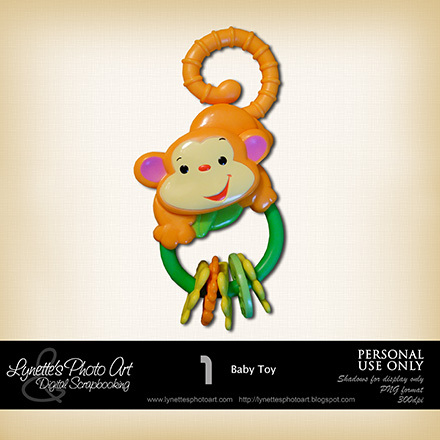 Today I have this cute baby toy for you - enjoy! You got good points there, so I always love your site, it looks like you are an expert in this field. keep up the good work, My friend recommends your blog.